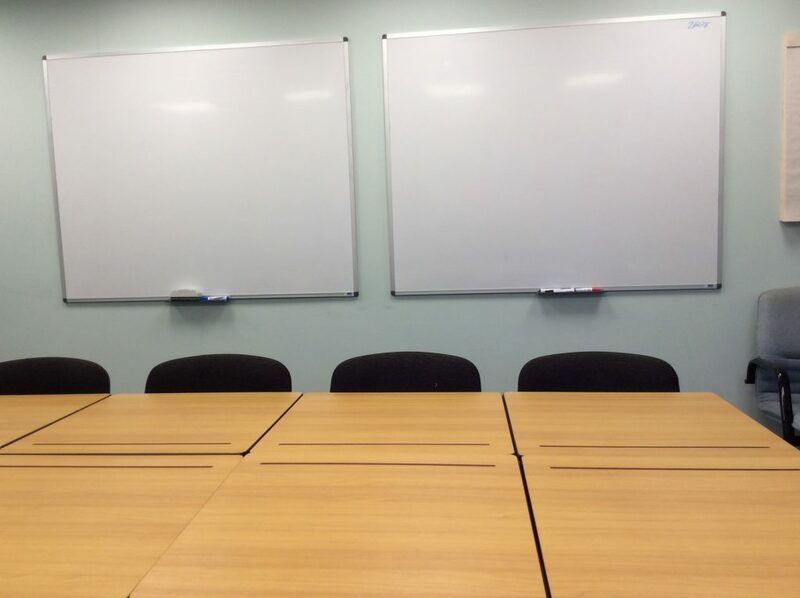 Are you looking for a meeting room or classroom in Colchester that’s affordable and flexible? 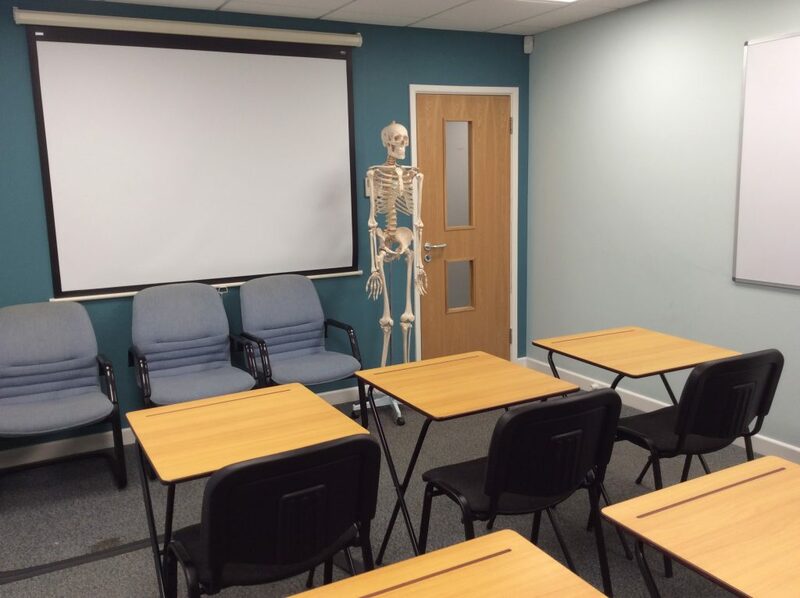 Our training room space in Colchester is perfect for: Meetings, Group sessions, Private Tutors, Language Schools, Training days (first aid etc) and much more…. 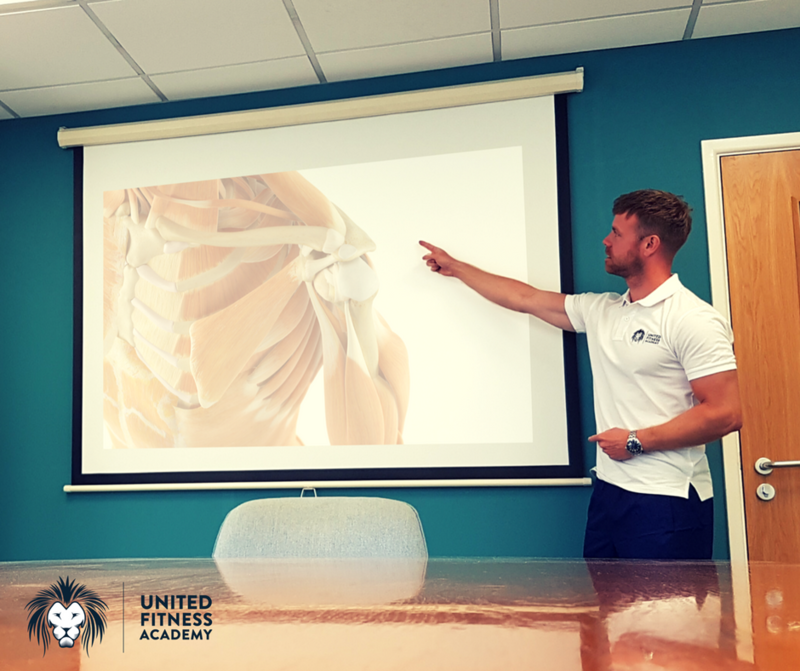 and hire prices start at just £15 including VAT!